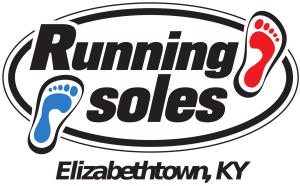 E’town Running Soles is now mobile! We are offering same day & next day doorstep delivery to your home or office. The cost is free with $75 or more purchase. Customer service has always been our first priority.This is how our delivery service is going to benefit you. Too busy, no problem. We understand how busy you are. This is the reason why we have created this local delivery program.  Whether we have fitted you before and you know which shoe works best for you but you can’t make it to our store due to time, dealing with the local traffic or trying to find a parking at our now thriving downtown location. Just give us a call, place the order before 2pm and we will deliver to your door! Assurance. In the rare event that we need to order in a product to satisfy your fitting needs, style or color we’ll have it delivered to you free of charge. 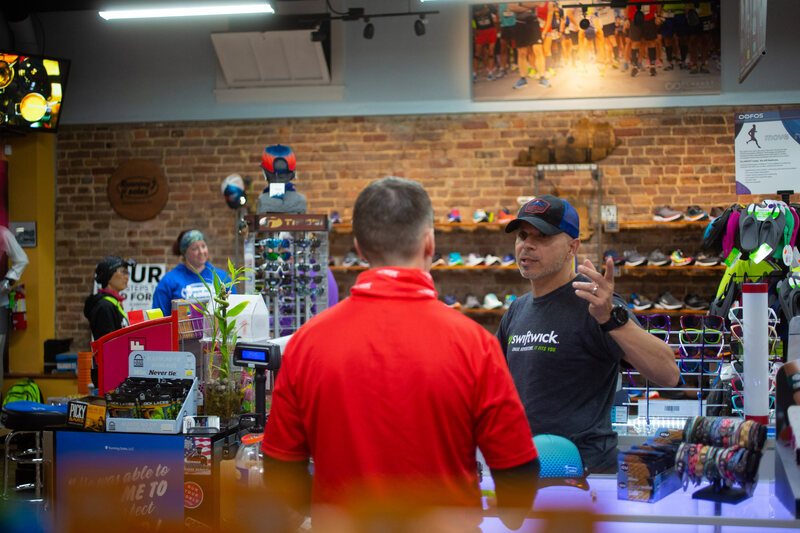 You’ll be assured of customer service second to none, with one-stop shopping at your local running store. At the end you are still supporting a small local business and help keep your money local! Our delivery service runs Monday through Friday. Same day delivery service is assured for those visiting or calling our store between 10am-2pm. Next day delivery is assured for those visiting or calling after 2pm. There is no delivery charge for receipts over $75. Receipts lower than $75 will include a $4.99 delivery fee. We deliver within 15 miles to the following local Kentucky towns; Elizabethtown, Cecilia, Hodgenville, Sonora, Eastview, Radcliff, Rineyville, Vine Grove, Fort Knox. Towns outside of 15 miles will not be delivered by this program but rather use USPS ($4.99 local shipping charge) and thus not assured same day or next day delivery. Contact Us to Start an Order! For years we’ve done our best to ensure the best customer service and resources for the local running and walking community. We appreciate our customers. Now, finally we are able to reward our loyal customers even further. Running Soles will offer a generous customer rewards program for in-store purchases. For every $100 spend at our store you will earn $5 points credit! Here are some important points to know regarding our new program. 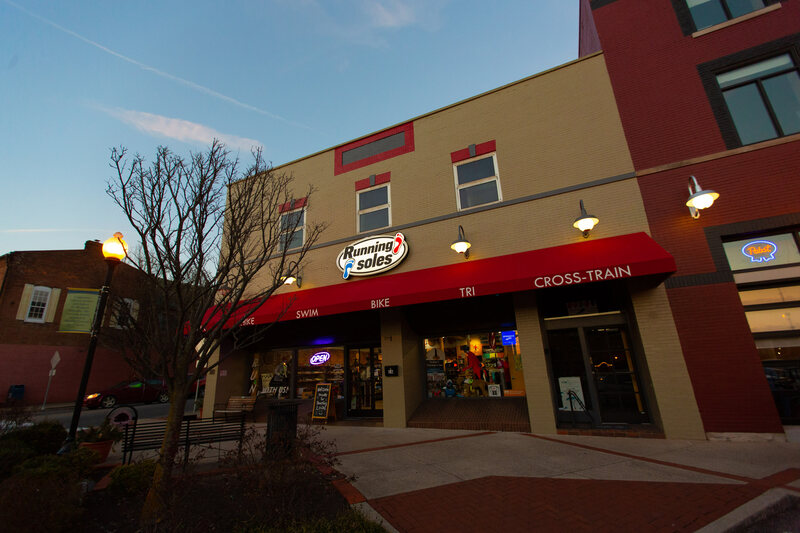 Rewards are earned by shopping at our location only. Reward points accumulate over any period of time and do not expire. If you’ve earned a total $20 points credit, they will be saved under your name in our store database. No need to carry any cards or certificates. Your dog won’t be able to eat your rewards. It won’t get sucked away when you are vacuuming your car or get sweaty when you are running, bottom-line we don’t want to risk you losing your rewards! Starting a rewards account is simple. An account is created for you the next time you shop at Running Soles. Family members can be linked to one person and awards will accumulate together. Loyalty Rewards Program will not be used when military discounts are applied to sales. Thanks to our loyal customers. If you haven’t been in yet, we encourage you to experience our Running Soles experience soon and start earning those rewards!